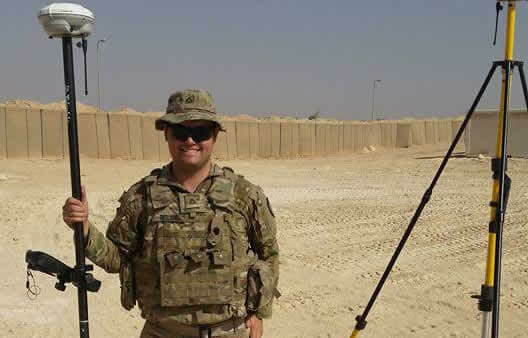 Daniel Reiling, a U.S. Army veteran, is majoring in Computer Science with minors in Entrepreneurship and Digital Design. Technology is a great industry with a lot of power. 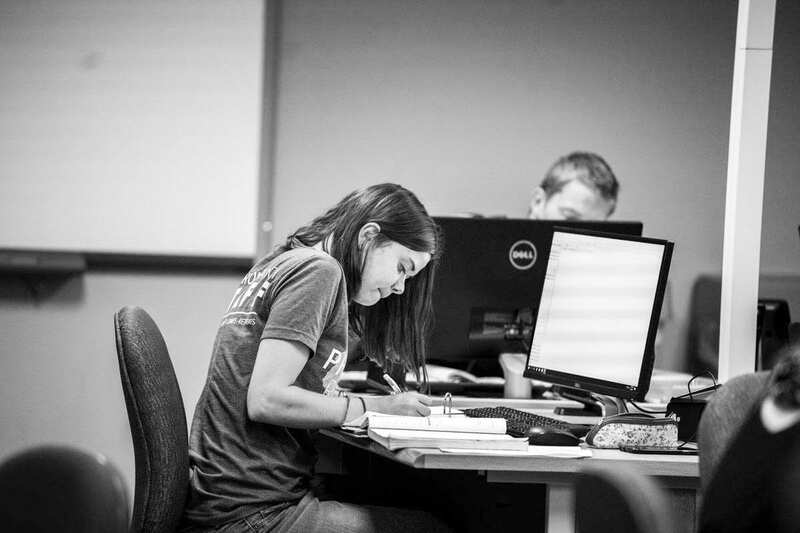 The computer science program at Trinity prepares students for careers in technology, and it also helps them to consider how they can make a difference with their computer science career. 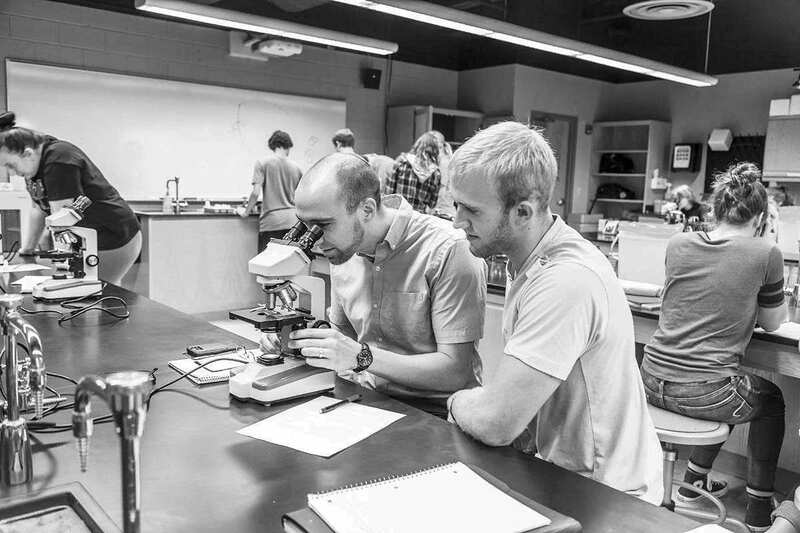 Shaped by the Christian perspective, graduates enter their careers ready to make an impact. If you have a passion for math and computers, then Trinity’s B.S. in computer science will get you ready for your career. 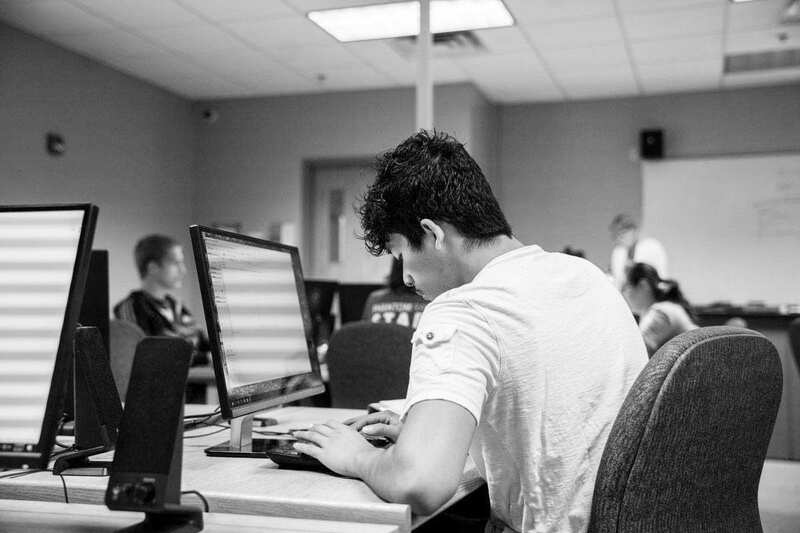 The computing major will provide you with a solid foundation in computer science along with understanding and abilities in networks, web and mobile technologies, databases, and other computer technologies. 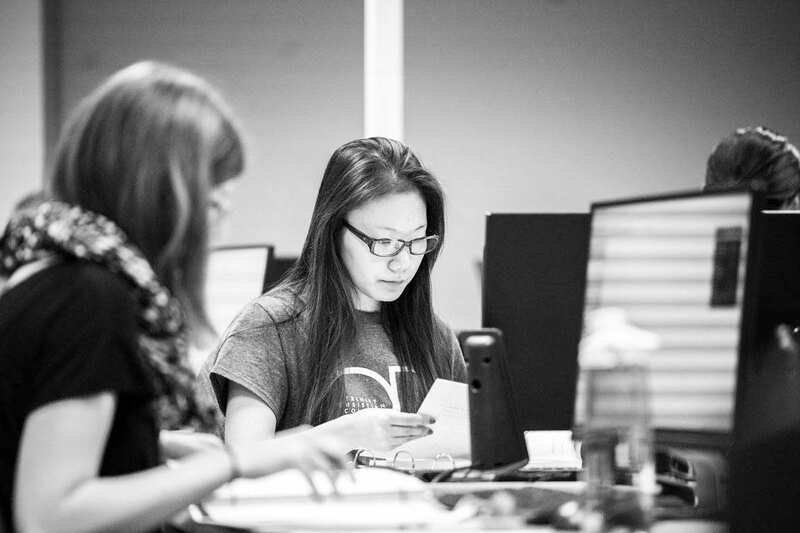 At Trinity, you can earn a Bachelor of Arts degree in digital design, or choose to minor in digital design. 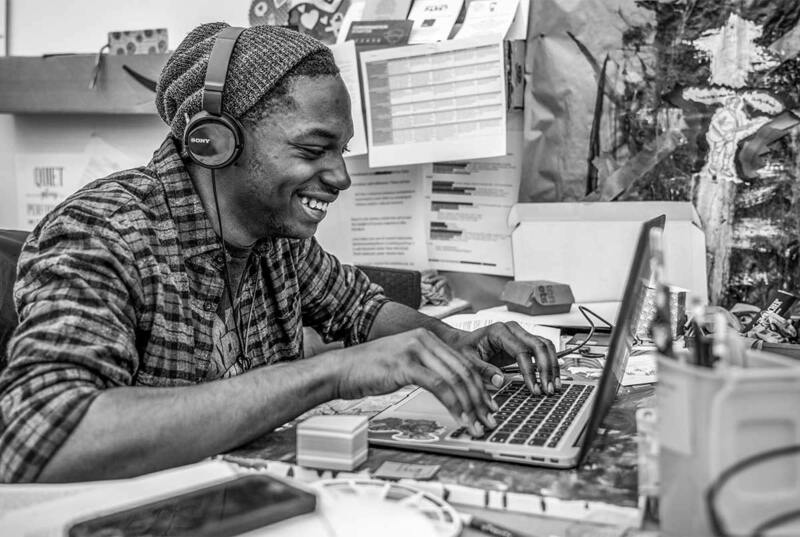 Studies in digital design combine art, art history, computer science, communication arts and business courses. Your love of words and web design can set you on the path to your career. Trinity’s writing and web design B.A. draws on courses from a variety of programs. 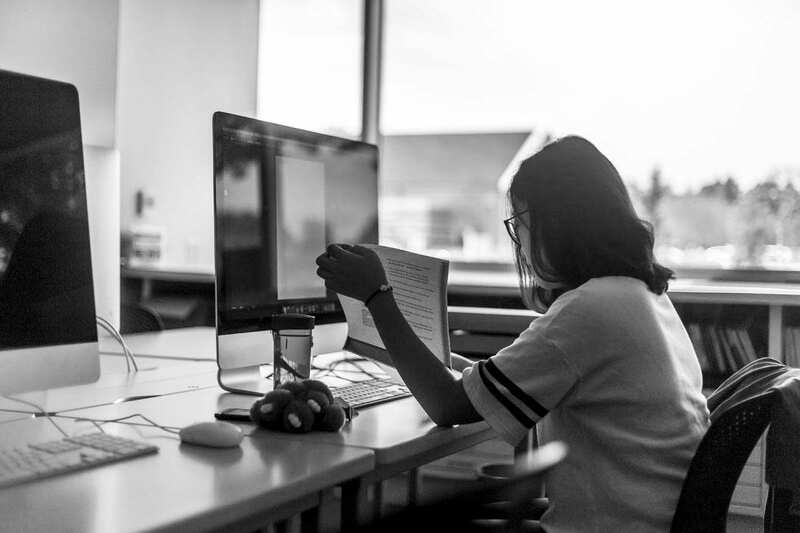 With a minor in computer science, you will be prepared for a career in research or industry, or to continue your studies in graduate school. Earn your minor in computing. Computer technologies are transforming so many areas of human society that there is a rapidly growing need for those who are well rounded and possess a solid liberal arts education. 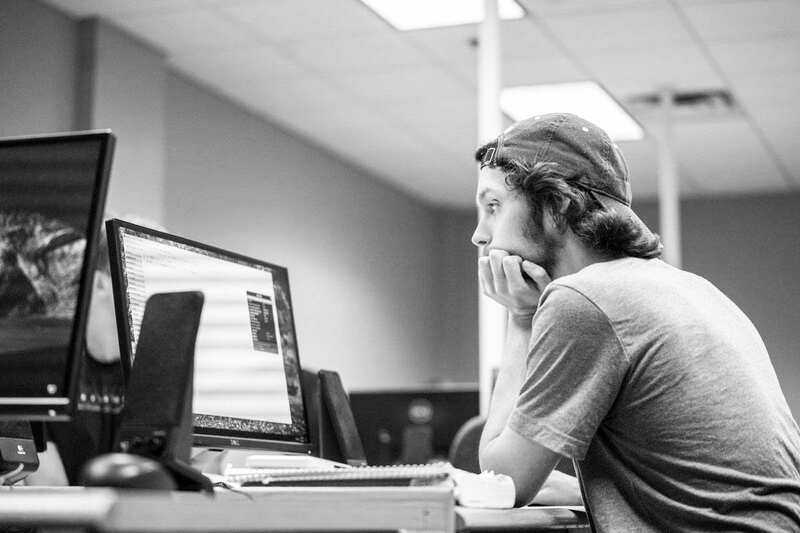 At Trinity, you can choose to minor in digital design. 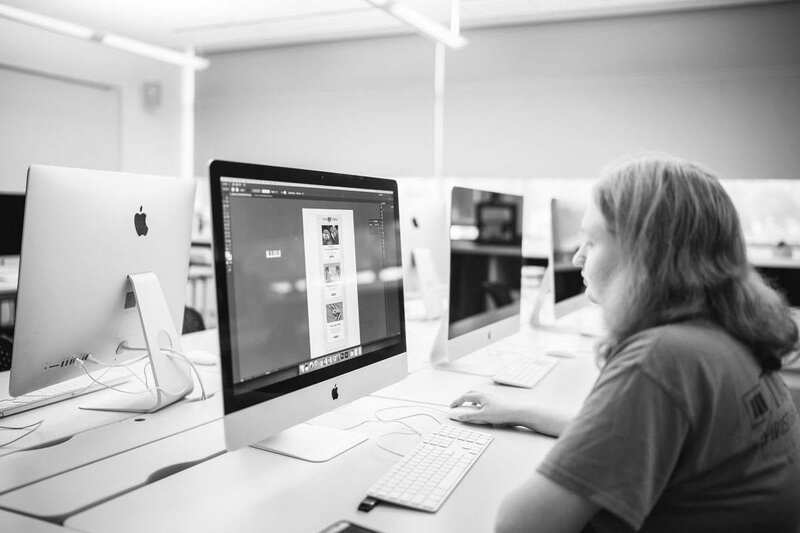 Studies in digital design combine art, art history, computer science, communication arts and business courses.